The Sous Vide ProfessionalTM sets the standards for sous vide cooking. Designed to meet the requirements of the world’s best chefs and adds a new dimension of control to your kitchen. Its aesthetics, easy handling and flexibility are unique and without compromise. 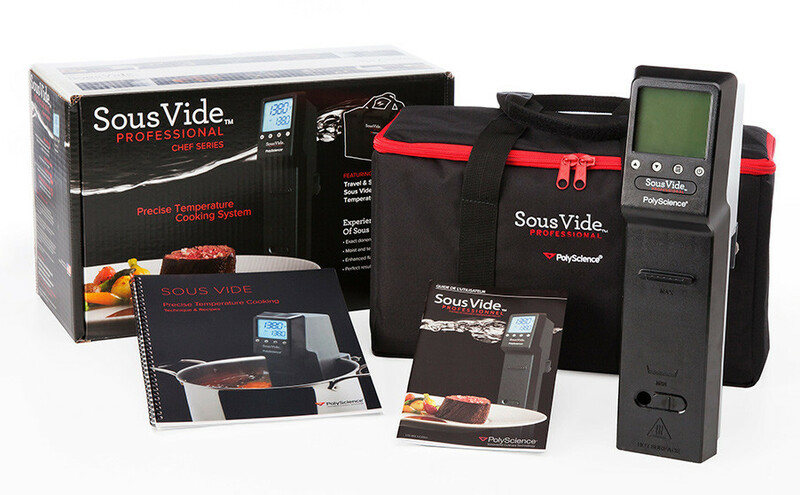 Professional and aspiring home chefs achieve perfect, repeatable results every time with the Sous Vide ProfessionalTM. Compact design for easy storage.